In one of the several games of this day of Fourth in Germany Referring to the round of round of the German Cup to be played in the city of Kiel, in the Holstein Stadium, they play the formation of the house of Kiel and the visiting formation of Augsburgo, in that will be the first game between the two teams since always. The home team enter this match, their third in this edition of the German Cup, having managed to eliminate Munich 1860, 3-1, and still Freiburg 2-1, having a new challenge here before a team from the main division of national football, with the home factor, at least in theory, to play in their favor at this meeting. The team comes from a results phase and has been globally interesting in recent months, with only 1 loss since the beginning of October. 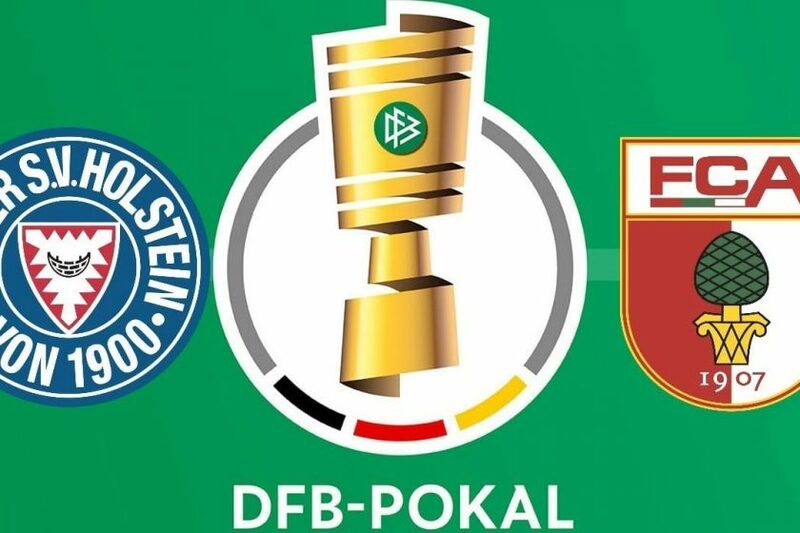 As for the visiting team, they arrive at this match of the German Cup having left by the way also two teams, like their opponent, managing to reach the elimination of the Steinbach Haiger, by 1-2, and still eliminating Mainz through the penalty kicks in the previous round. The team comes from a not very comfortable phase of results from some time ago, adding just 1 win since the end of October. Taking into account what has been the course of Kiel so far this season, with a team with an interesting offensive record but, as is normal for that very reason, also to suffer a few goals, to add to an Augsburg that also has had a majority of games, at least more recently, with a remarkable amount of goals scored in their games, I believe in an interesting encounter in offensive terms.